New York and Virginia were the first U.S. states to legislate that mental health education be included in their schools’ curriculums. In New York, this was effective from July 1. 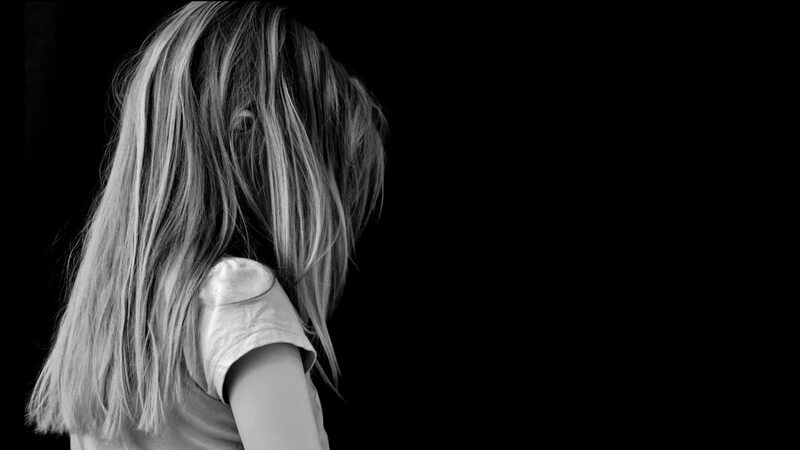 The move comes after years of legislative advocacy that was prompted by a rise in mental health issues among children and young people. 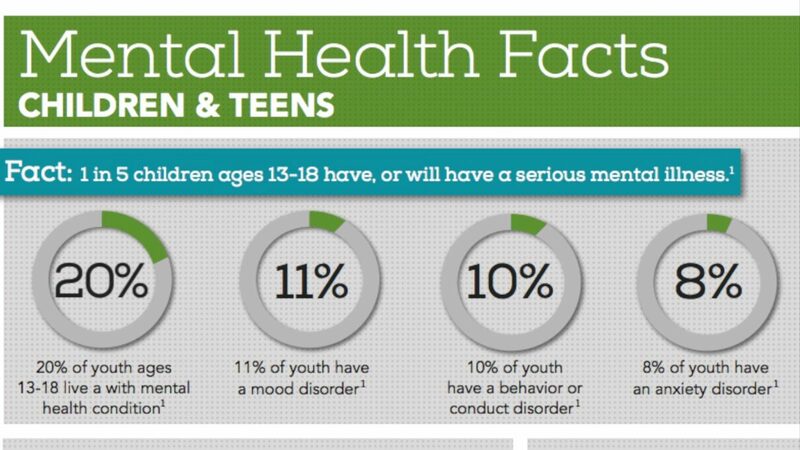 Statistics from Mental Health America (MHA) show that in 2017, 11.01 percent of youth, ages 12 to 17 reported having at least one major depressive episode. “For students, it goes back to identification of feelings and emotions, regulation of those feelings and emotions and building empathy and understanding of those with differences,” Penny Williams, Youth Development Director for Onondaga-Cortland-Madison Boards of Cooperative Educational Services, reported WSKG. 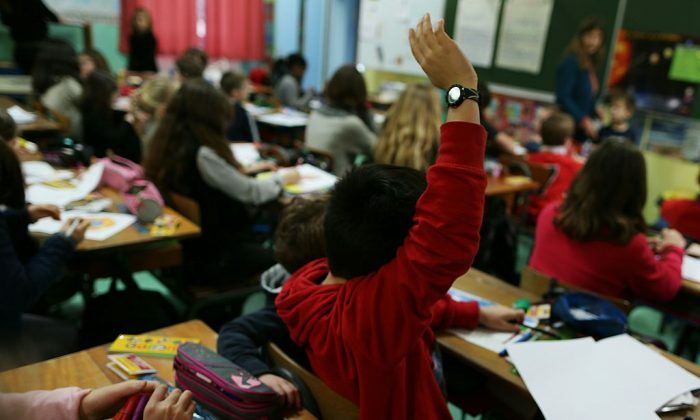 The New York legislation, passed on Sunday, directs all K-12 classrooms to get instruction about mental health as part of the overall health curriculum, according to report eyes. “This bill does not mandate curriculum,” the legislation states, but recognizes that health is multidimensional and brings the state law up to date with current understandings of health. 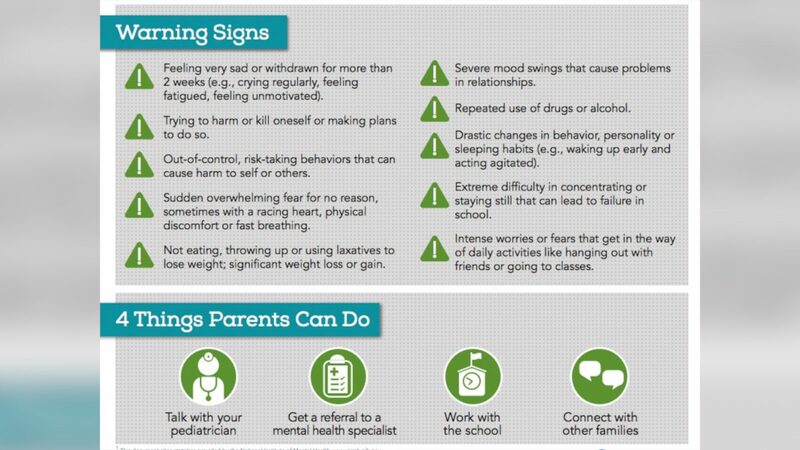 “By ensuring that young people learn about mental health, we increase the likelihood that they will be able to more effectively recognize signs in themselves and others, including family members, and get the right help,” the legislation states. In Virginia, the school board will collaborate with mental health experts to update education standards. “Such health instruction shall incorporate standards that recognize the multiple dimensions of health by including mental health and the relationship of physical and mental health so as to enhance student understanding, attitudes, and behavior that promote health, well-being, and human dignity,” the Virginia law states. Over 90% of cases of suicide are associated with mental disorders (particularly depression and substance abuse). Suicide is the also the third-leading cause of death for Americans between the ages of 10 and 24; globally it is the second leading cause of death among 15-29 year olds, according to the World Health Organization and Center for Disease Control and Prevention. The legislation passed in New York and Virginia recognizes that mental health is as important as physical health.